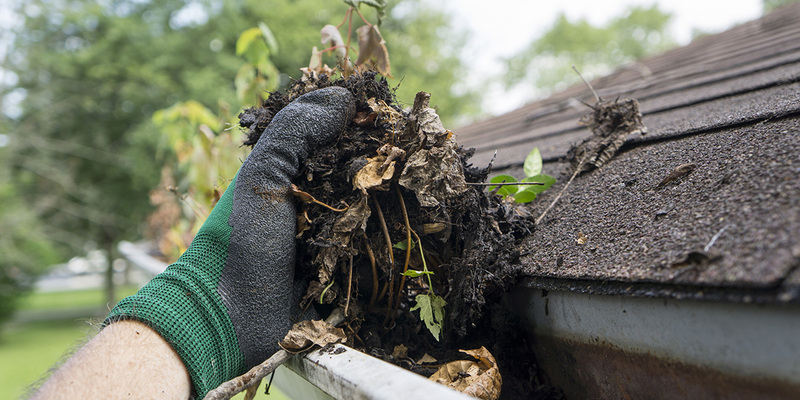 Preparing Your Home for Spring: Get Ready for Warmer Weather! 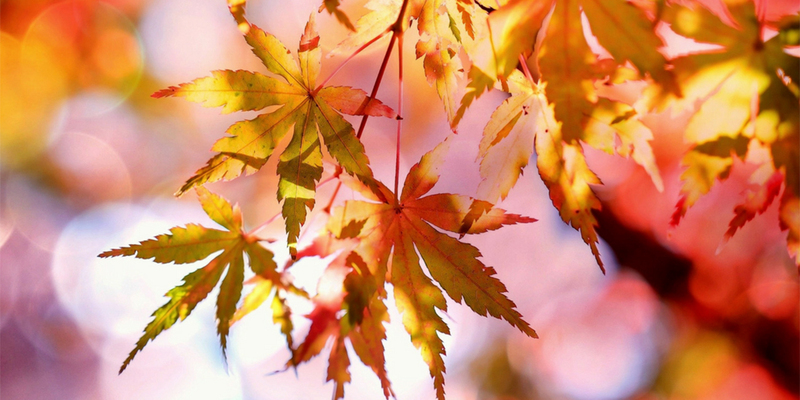 At this time, there’s some warmth seeping back into the air, and it’s a good time to open the windows and doors and welcome in the fresh air and sunshine. 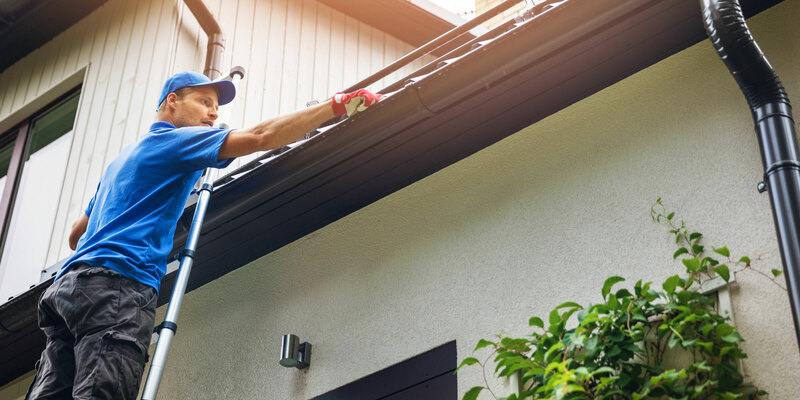 Here’s a sampling of tasks that you can hire a professional tradesperson through Builderscrack to do to help you in preparing your home for spring so you can enjoy the sunshine and longer days. Home cleaning: Hire experienced cleaners to rid your home of winter dust and grime once the cold season is over. 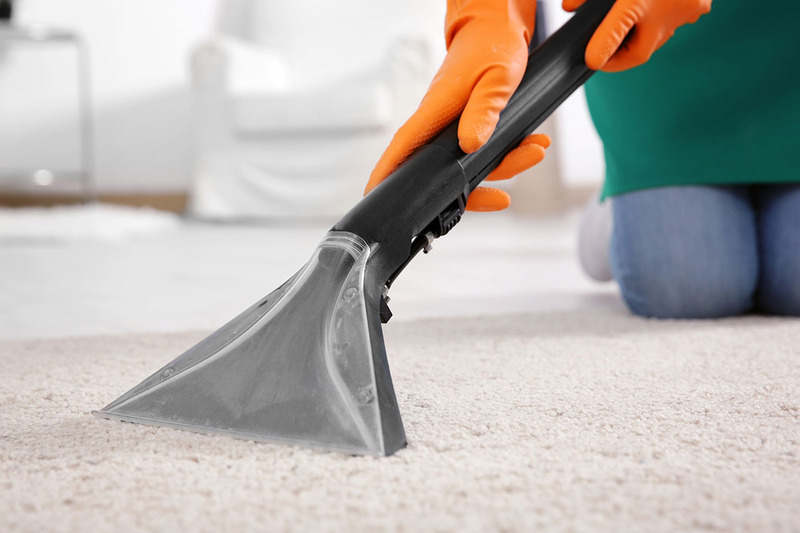 Carpet cleaning: Carpets accumulate dust, stains and spots from spilled liquids and winter mud. Hire professional carpet cleaners to do this work as they have machines which will reach every part of the room leaving it spotless. Window cleaning: Dirty windows hinder sunshine entering your home and this can have an unpleasant smell which may carry into your home. Hiring window cleaners will leave you with a top notch job and they may be able to clean the exterior of your home. 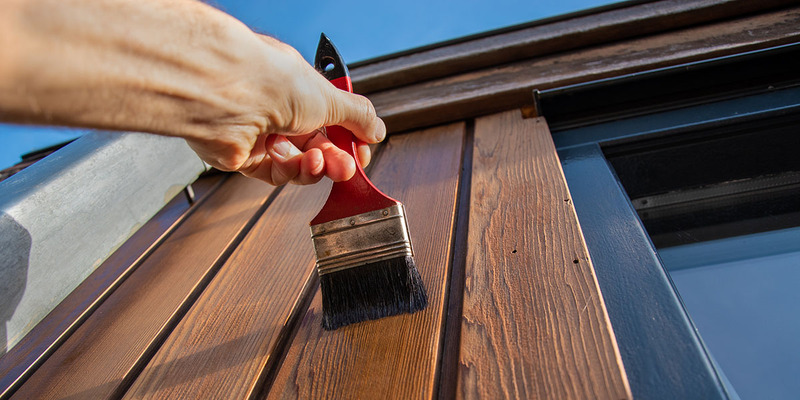 Painting your home: This is a complex business that requires a professional painter with expertise at applying double or triple layers of paint that can last for a long time. 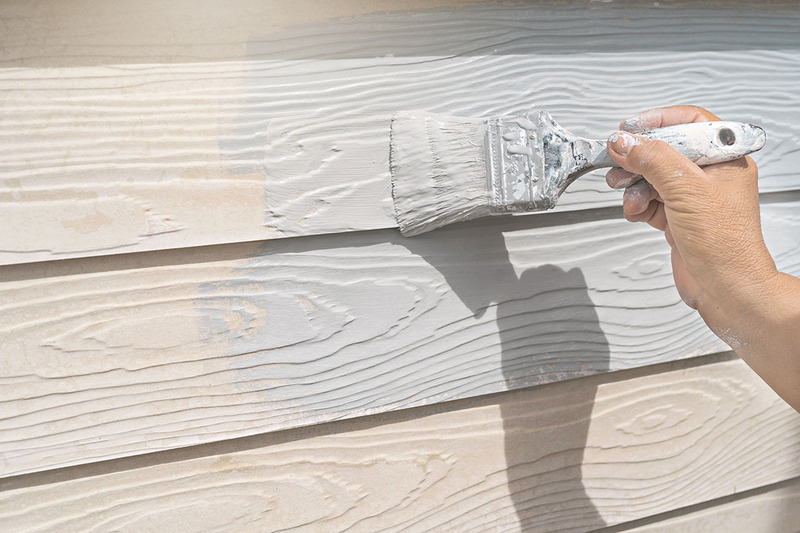 Read more about painting your home with Builderscrack. Gardening and landscaping: Spring is the perfect time to trim hedges, transplant new flowers and remove fallen leaves from the walkway. If your trees have suffered stunted growth during winter, then now is the time to trim the offshoot to kick-start new development. 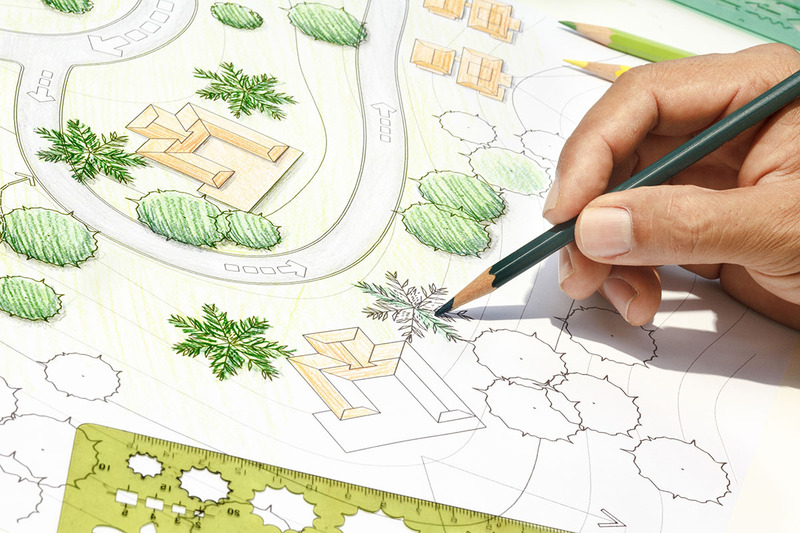 A gardener is a cost-effective way to maintain your current garden or a landscape architect can assist you with developing a whole new outdoor experience. Install a Clothes Line & save on energy bills! Have a great spring and enjoy using Builderscrack to get all your spring cleaning done quickly and affordably!